COSMOS : The Elegant Universe . (Part 1 of 3 ) . The Elegant Universe . (Part 1 of 3 ) . Part - 1 of 3 ( Einstein's Dream ) . Einstein spent his last 30 years for working on the " Theory of everything " ( which would unify all laws of Universe ) . 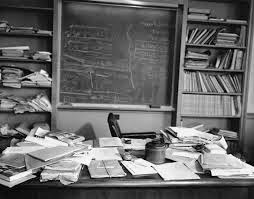 Einstein's desk hours after he died and Unified field theory . Was is string theory ? Parallel Universes and 11- Dimensions ? Strings are the tiny constituents of every matter . Strings produce music and every matter is made up of tiny strings . These tiny strings vibrate to make constituents of nature . 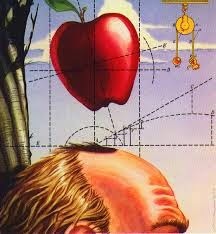 1) When Newton saw an Apple falling he asked a question does also moon fall ? He then unified terrestrial (Apple) and Universe (moon) into his work of Gravity "G" . This is how Gravity works. Apple falling . 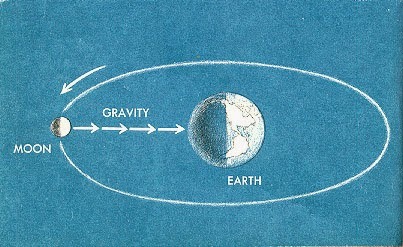 Moon revolving around earth with gravity . 2) Einstein mainly worked with light . He said speed of light is cosmic speed limit and nothing can travel faster than light . Space and time forms a never ending fabric , sun at the center of fabric produces ripples of gravity which travels at the speed of light . 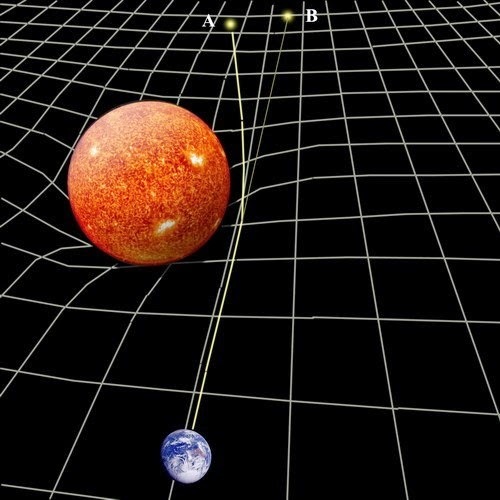 Ripples of gravity = Speed of light . Ripples produced by gravity according to Einstein . 3) Maxwell unified electricity and magnetism with his equations . B- Magnetic induction ., E - Electric field ., D - Electric displacement , H- Magnetic field .
" When lightning strikes , then we can check compass , the needle moves . " *** Einstein tried to unify gravity and electromagnetism ( E.M. ) . Morse code -> Method of transmitting text information as a series of on-off tones . lights (or) clicks that can be directly understood by a skilled listener (or) observer without special equipment's . In 1920 's -> Neil's Bohr gave atomic model called "Bohr's atomic model". It explained protons and neutrons . Quantum mechanics . (Q.M.) . 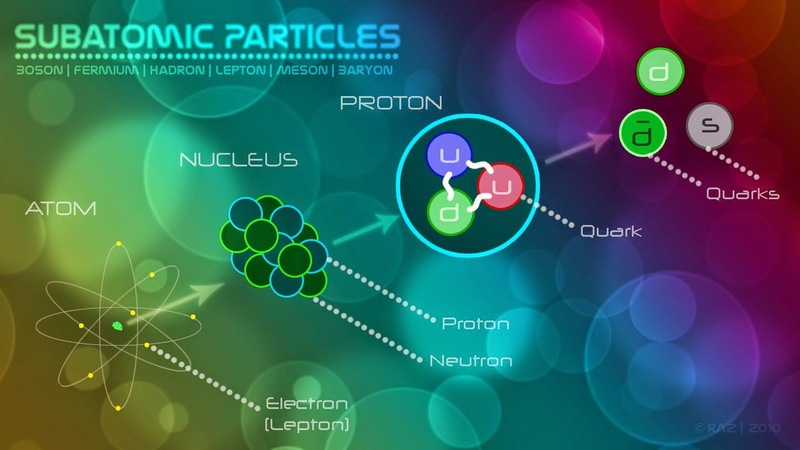 Quantum mechanics is the science of the very small : the body of scientific principles that explains the behavior of matter and its interactions with energy on the scale of atoms and subatomic particles . In quantum world weird (mysterious) things happen . It follows uncertainty rules ( ruled by chance ) .
" Sometimes impossible things occur such as passing through the wall ." Microscopic sub atomic world . Quantum Cafe -> Here we can order one and get another ( its all about the probability ) . .....Einstein then said one of the famous words " God does not throw dice " . Einstein dint accept the idea of the " world of probability ( ruled by chance ) ." 2) Weak nuclear force (W.N.F.) . After these forces came -> E.M + S.N.F + W.N.F . Gravity became a weak force and was overthrown .
" These new forces introduced nuclear bomb ( Nuclear fission and fusion at sub atomic level ) ." 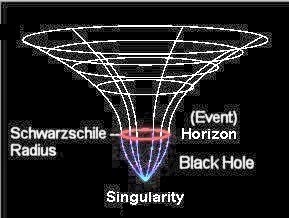 " E.M + S.N.F + W.N.F " <--------> " G "
In 1916 -> Black holes were discovered by " Karl Schwarzschild "
Black hole Black hole with corona . 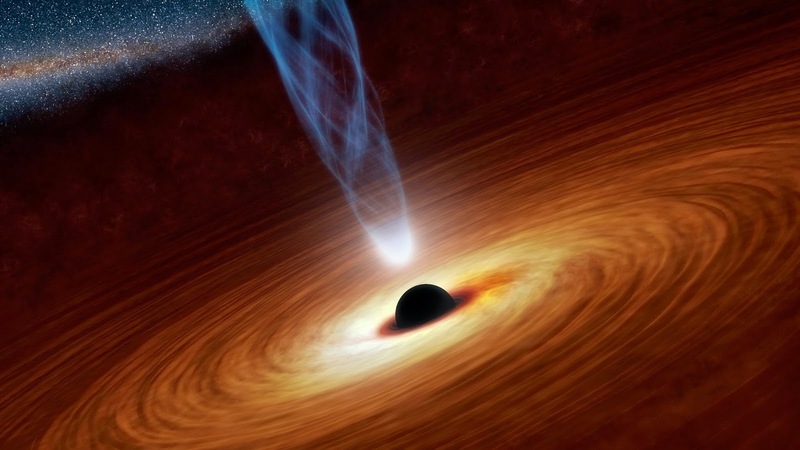 At the center of black holes it is infinitely small so Quantum mechanics can be used . But it is very heavy so relativity must be used . If we have to use both then it will produce absurd (or) meaningless results , but Universe isn't meaningless . 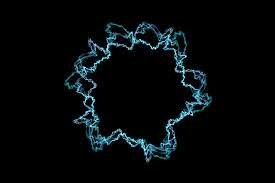 Here comes the " STRING THEORY ( Vibrating strings ) ." The Elegant Universe : ( Part 3 of 3 ) .